if I lift a stone, the stone remains in place. and this dirty air, this Berlin. The old man from before the old war. stories spill from his old pen to his white page. no longer will be the one I am? every one and they are not mine. I am no thing in this body. 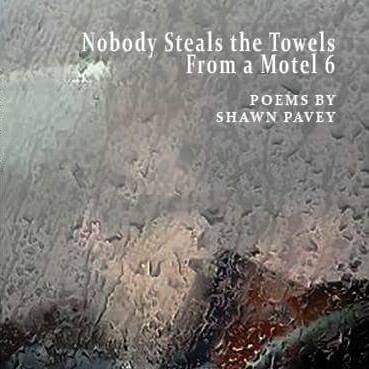 © Shawn Pavey. All rights reserved.